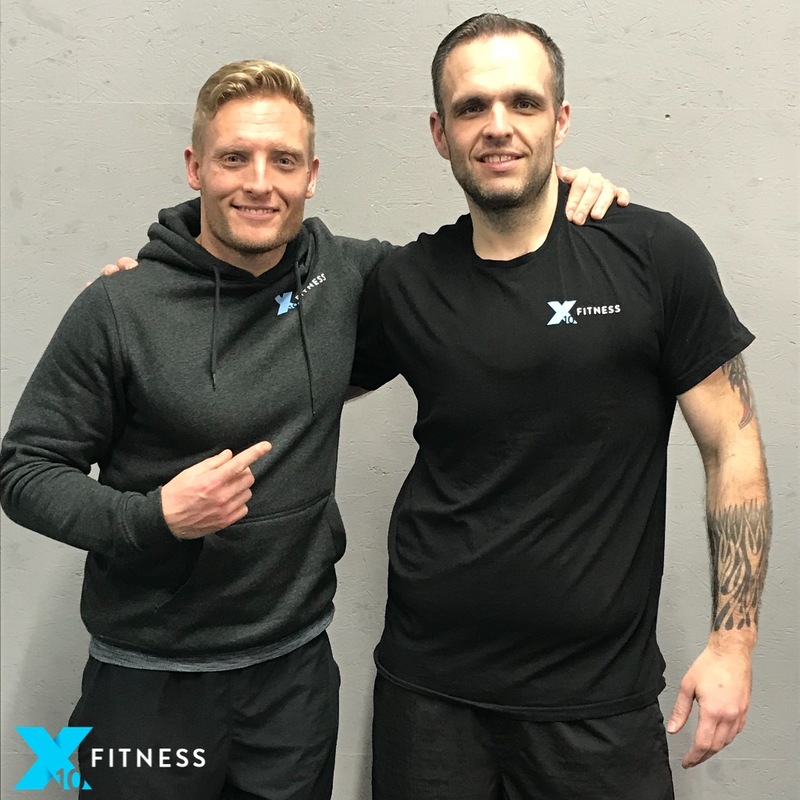 James is an integral part of the 10X Fitness team and is a true inspiration to anyone wanting to achieve their fitness goals. From the word go myself and James had a relationship that allowed us to bring the very best out of each other. He has such a strong mental attitude that I knew no matter what I threw at him he would respond (in that laid-back way of his!) with the sheer determination to get the job done. We mix up his sessions on a weekly basis by combining strength work, conditioning sessions and boxing specific training to really maximise his training output. He’s a modest guy but that certainly doesn’t stop him wanting to get the best out of himself and the others around him. If you’ve been to any of our 10X Fitness classes you know that there’s always a tonne of support as well as an abundance of high fives coming from James!! It’s not just his personal achievements that continue to impress me though it’s also the selfless charity work he regularly involves himself with. Last year he travelled to Nepal to help build a school for the local children, he’s taken part in charity boxing events and volunteered to be a mentor for young kids with the outward bound trust. Since working with James he’ll be the first to admit that the journey up until now hasn’t been without its hardships. Losing 11 stone and dropping from a 7XL down to an XL clothes size was always going to be a rollercoaster ride! However with his strong work ethic, consistent approach and dogged determination to become an even better version of himself he’s got to where he is now. 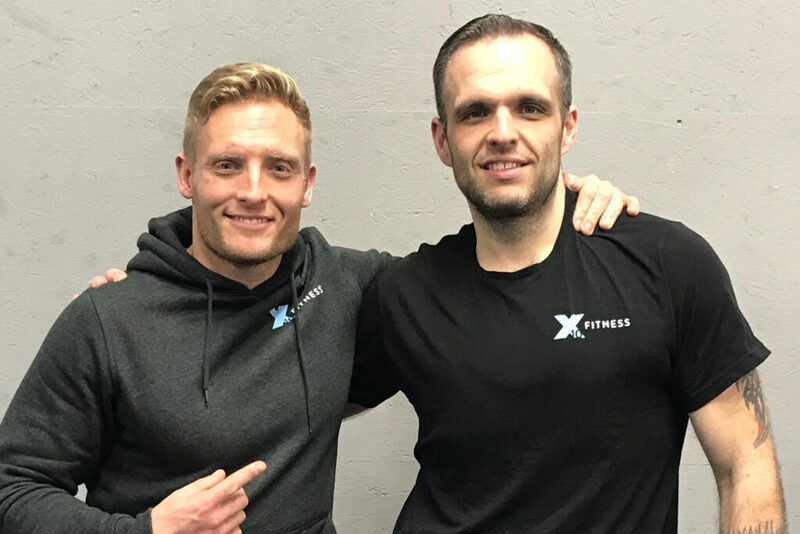 I think he’ll also agree with me in saying that having the friendship and support of such a brilliant group of people at 10X Fitness has played a huge part in where he is today. 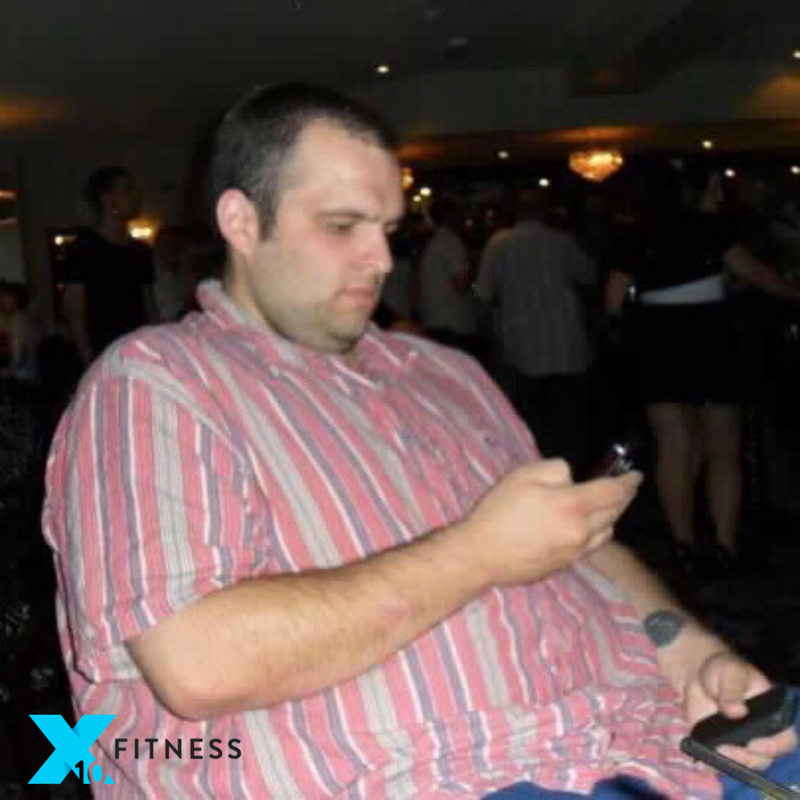 Not only has he achieved some truly outstanding physical changes but he has also become a more confident, positive and outgoing person because of the journey he has been on. We couldn’t be more proud of what James has achieved over the last few years and we know that he will continue to impress us with his hard work and dedication moving forwards. From everyone here at 10X Fitness we would just like to say a massive thank you for all the support you offer the team and the positive vibes you transmit to the other members on a daily basis.